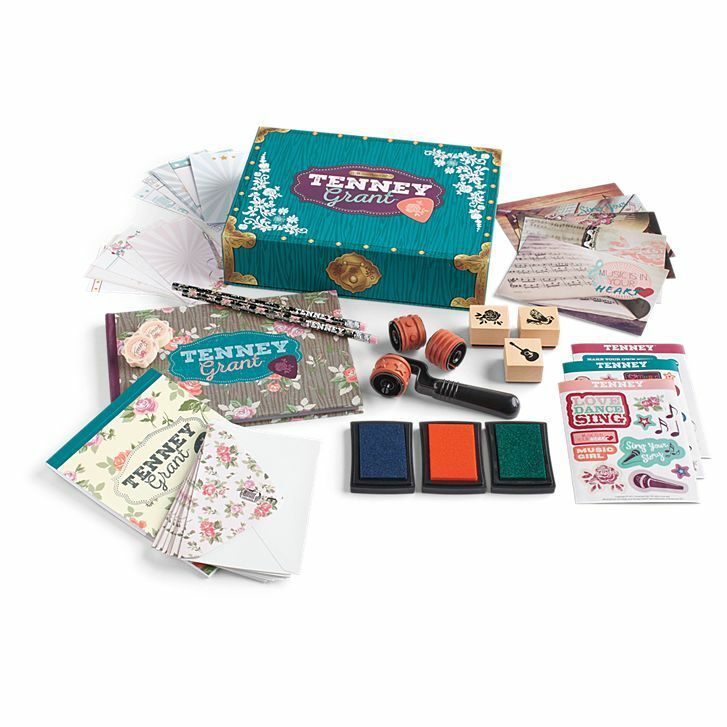 American Girl Clubhouse: New Product: Tenney's Journal Kit Just for You! New Product: Tenney's Journal Kit Just for You! If you love writing, art, music, or all three, you will adore this Tenney-inspired set.